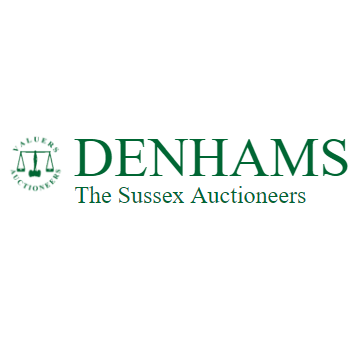 Denhams is a family run auction house specialising in fine art and antiques based in Horsham, West Sussex. We hold two public auctions fortnightly, one for Fine Art and Antiques and the other for Vintage items and Interiors . Amongst the antiques we regularly sell include Paintings, Carpets, Furniture, Ceramics, Silverware, Toys, Stamps, Jewellery, Clocks, Watches and any other collectables we are presented with.